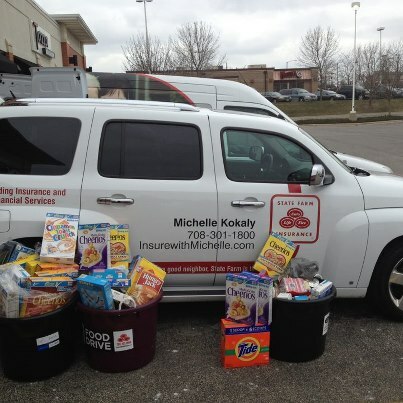 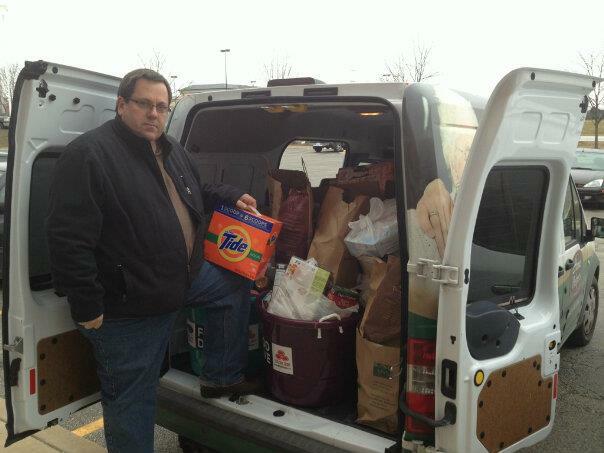 This was the most successful food Drive we have had. 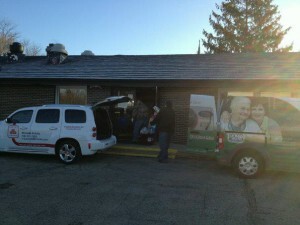 We are amazed by the number of people that need food – hoping the 2 truckloads will make it beyond Fridays rush! Thanks so much to everyone who helped us collect! We needed 2 trucks this year!